Enjoy this easy, low maintenance marathon bloomer. 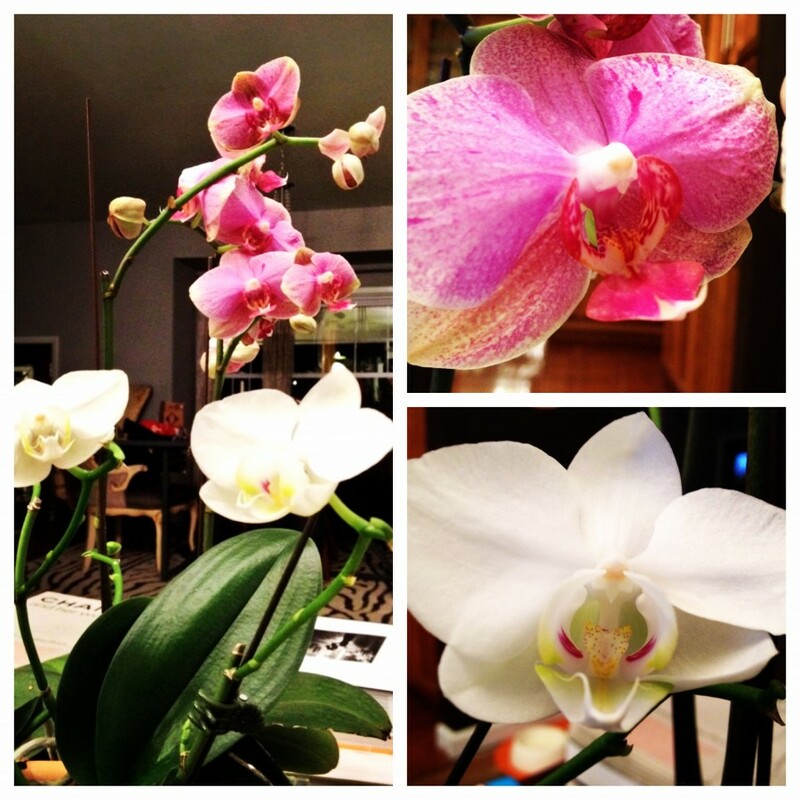 Phalaenopsis Orchids are the easiest to grow indoors. Adapting to most lighting situations, ranging from bright to medium indirect light, water when thoroughly dry, and mist 2-3 times per week. Temperatures should not fluctuate more than 10-15 degrees from day to night. Fertilize once a month with a 20-20-15 nutrient ratio. Begonias range from flowering Tuberous Begonias to Rex Begonias, with is brightly colored leaves. Tuberous Begonias burst with a wide variety of beautiful spring color and bloom prolifically in bright light throughout the season. 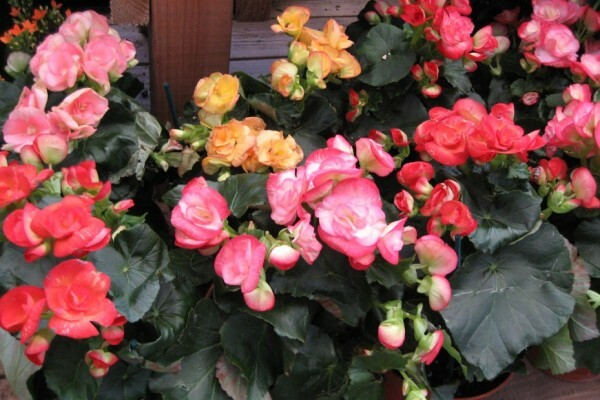 Rex begonias are technically not known for their flowers, but pack a punch with their brightly colored foliage. Both are low maintenance and prefer the soil to dry thoroughly between each watering. Don’t be afraid to bring your Begonias outdoors for the summer. They are awesome in shade containers and bloom all summer! Fertilize weekly during the growing season with all- purpose 20-20-20 nutrient ratio. 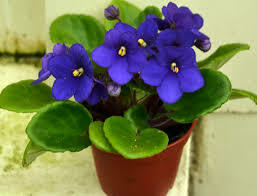 A beloved plant for generations the African Violet, is one of the most collected species for most plant enthusiasts. It is compact in size and produces a huge pop of color periodically throughout the year. Prefers to dry between waterings and a Northeastern exposure to bask in the morning light. Fertilize bi weekly with a 8-14-9 nutrient ratio. 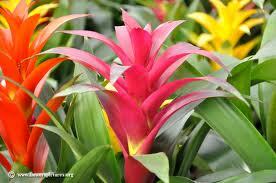 Great Outdoors, but even better indoors, Bromeliads are sometimes referred to as urn plants. They provide bright color and bloom for months at a time. Water when dry and mist 2-3 times per week. Fertilize during the growing season monthly with all-purpose 20-20-20 @ 1/2 the recommended rate. 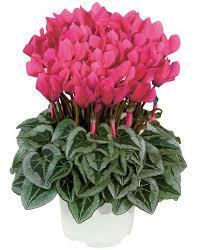 Hope you enjoy these beautiful easy to grow indoor flowering plants. If you have any questions regarding the plants listed , or any other plant, please feel free to submit your inquiry below. Next postJon & Terry Adams Jenkintown, Pa.